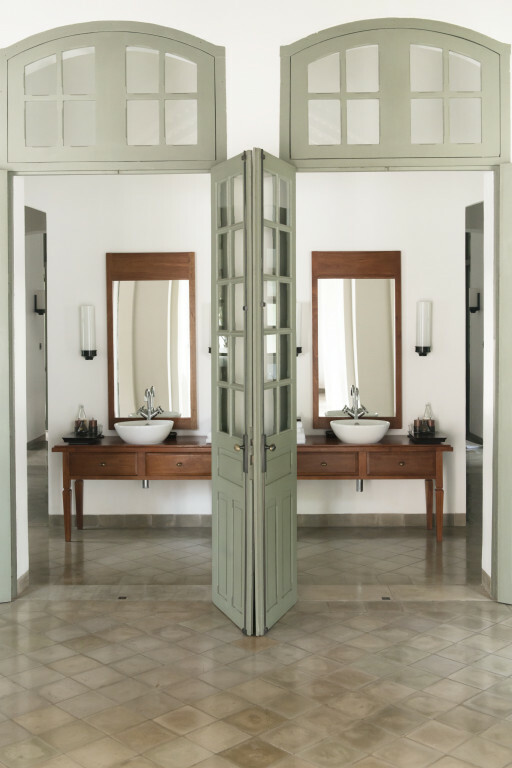 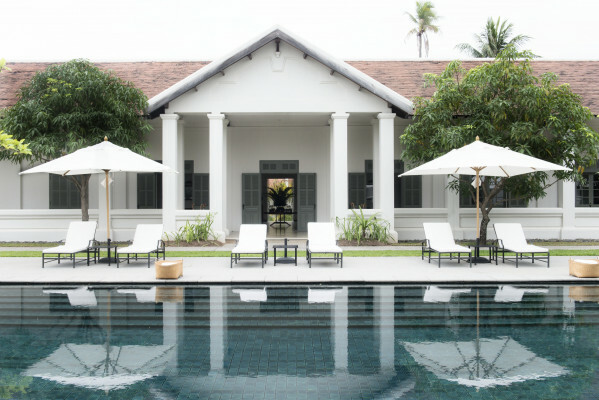 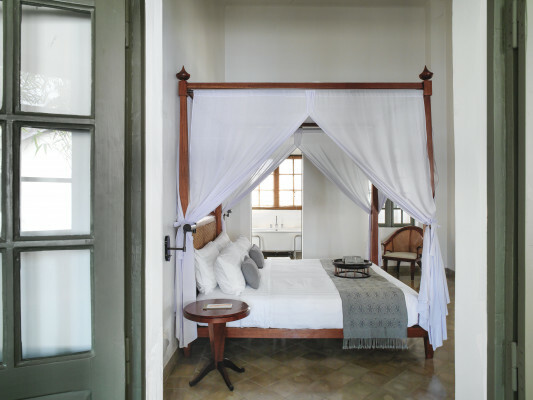 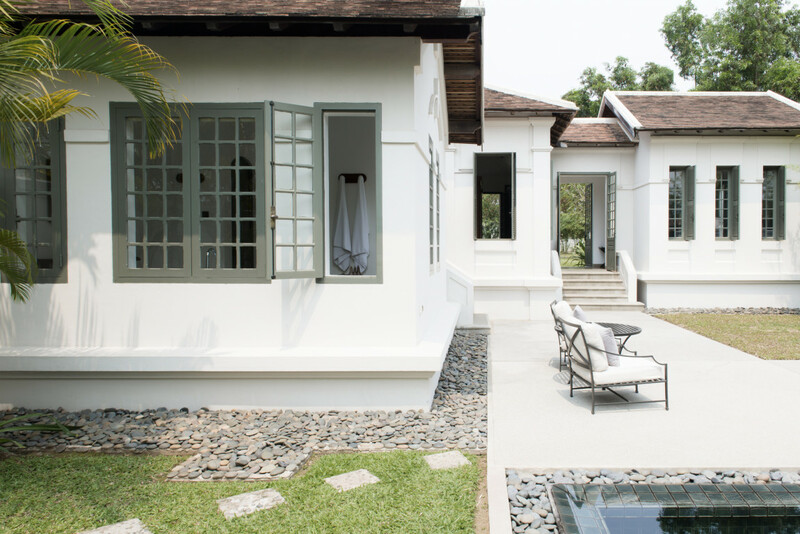 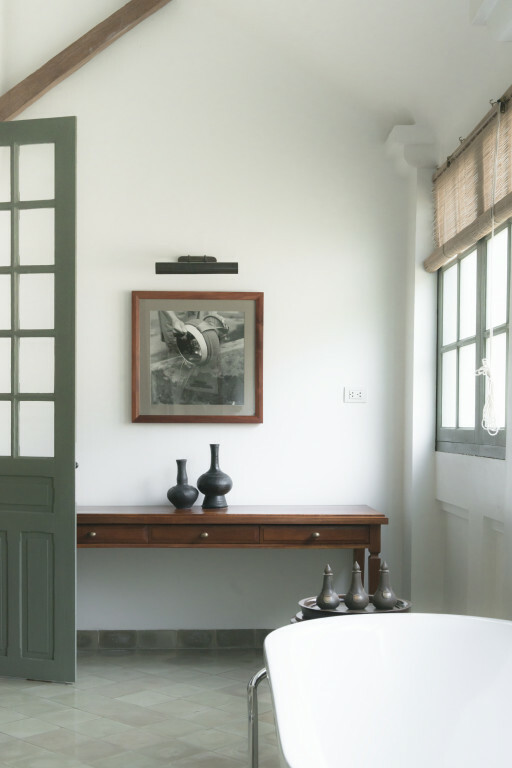 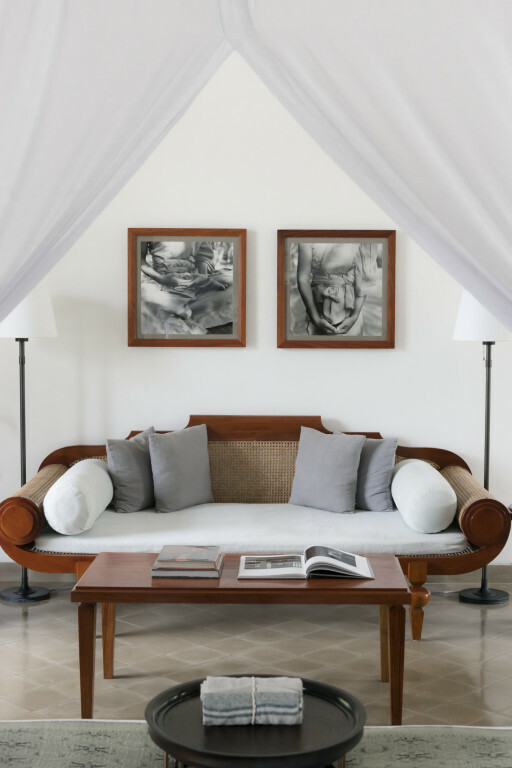 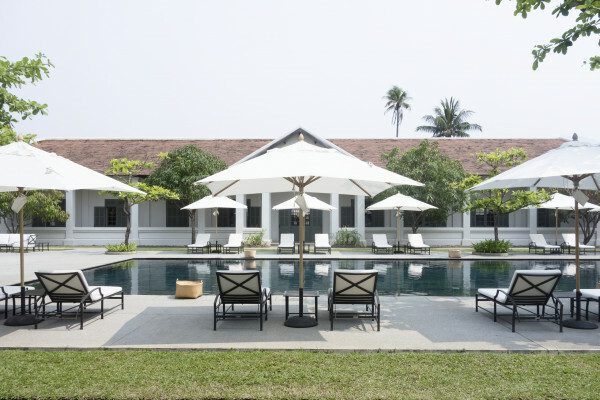 Feel like you're coming home at this graceful grand domicile, steeped in French colonial history and adjacent to the awe-inspiring UNESCO town of Luang Prabang in Laos. Airy colonial ambiance abounds, snifters & cigars, festive feasts and fabled night markets - bring a cavalcade of your closest for a memory or marry-making marvel. 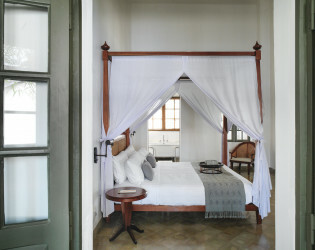 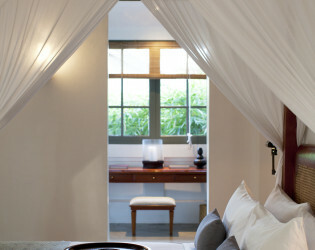 Amantaka offers 24 suites ranging in size from 70 to 120 square metres each. 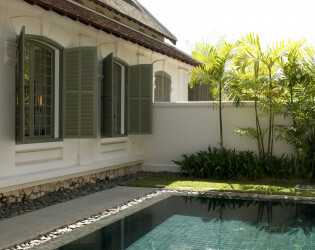 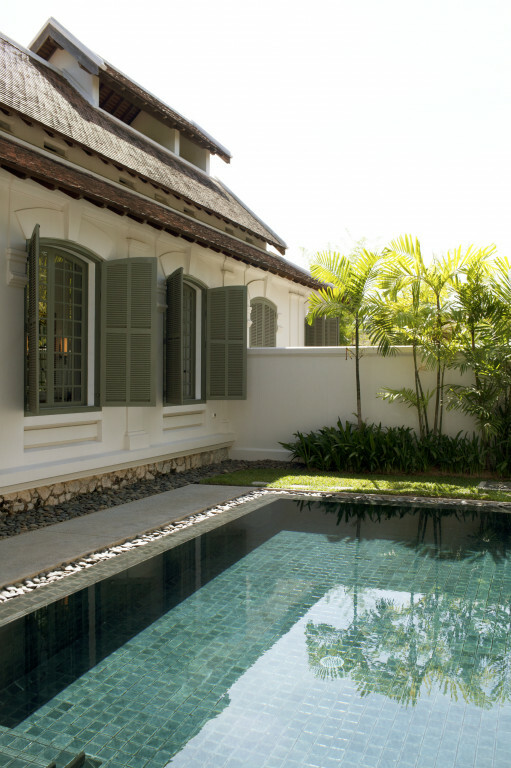 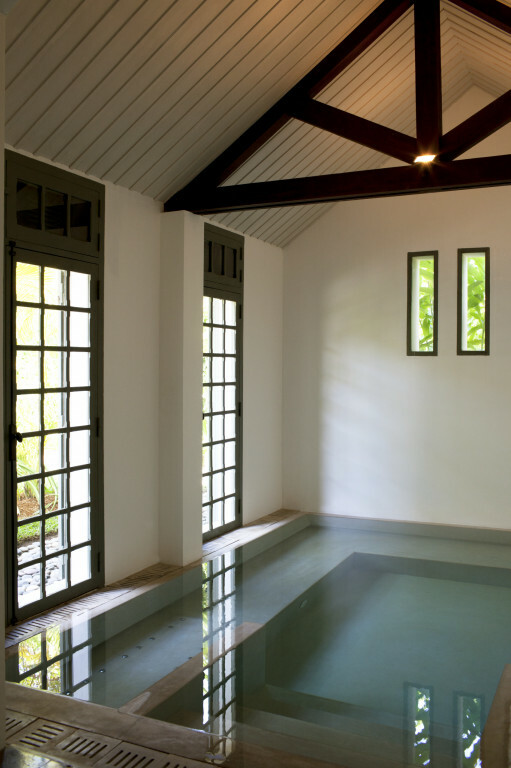 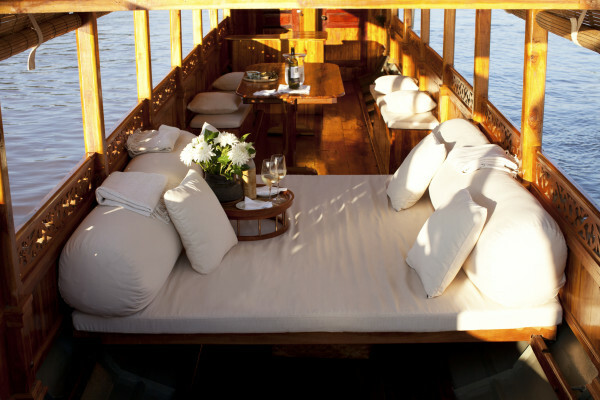 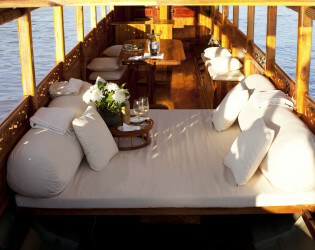 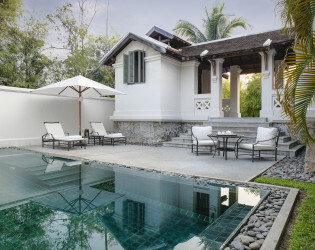 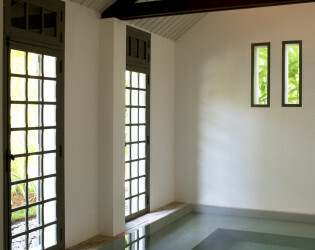 These include eight Suites, four Pool Suites, eight Khan Pool Suites, two Mekong Pool Suites and two Amantaka Pool Suites. 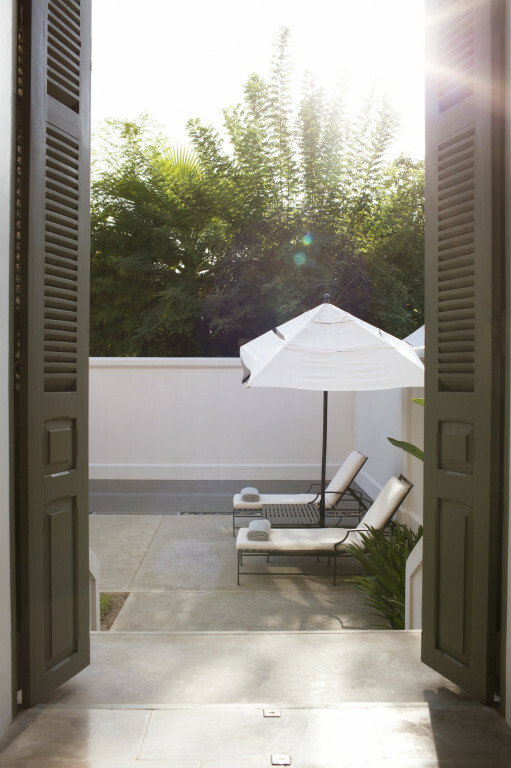 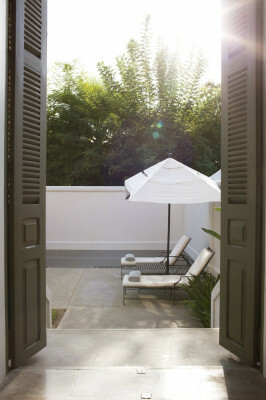 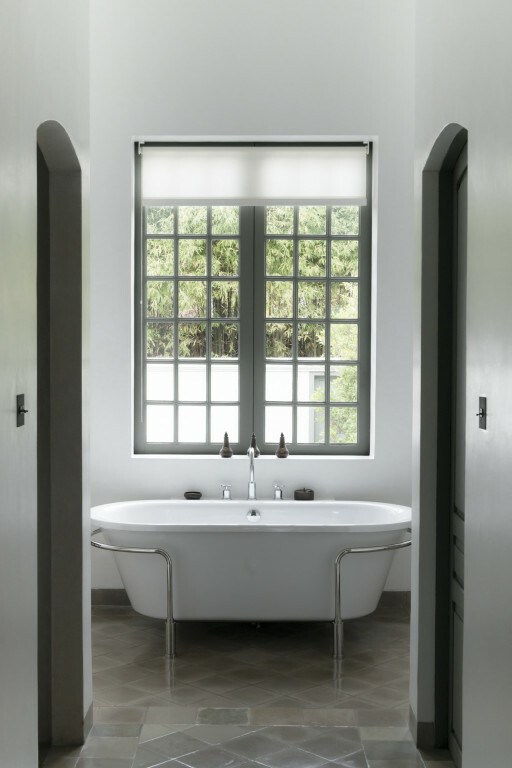 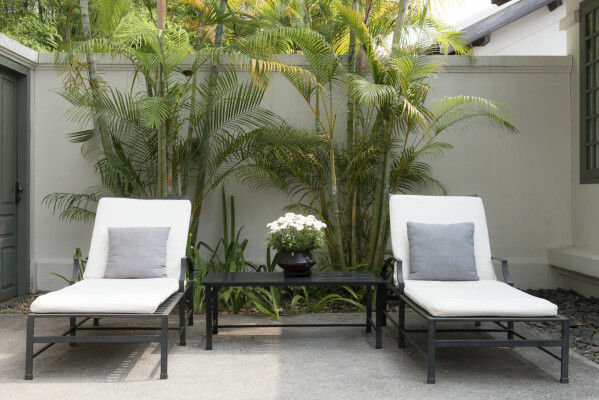 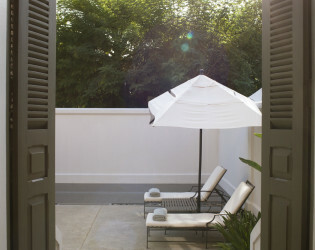 Entered from louvered doors from the courtyard, each suite contains a spacious interior and exterior living area. 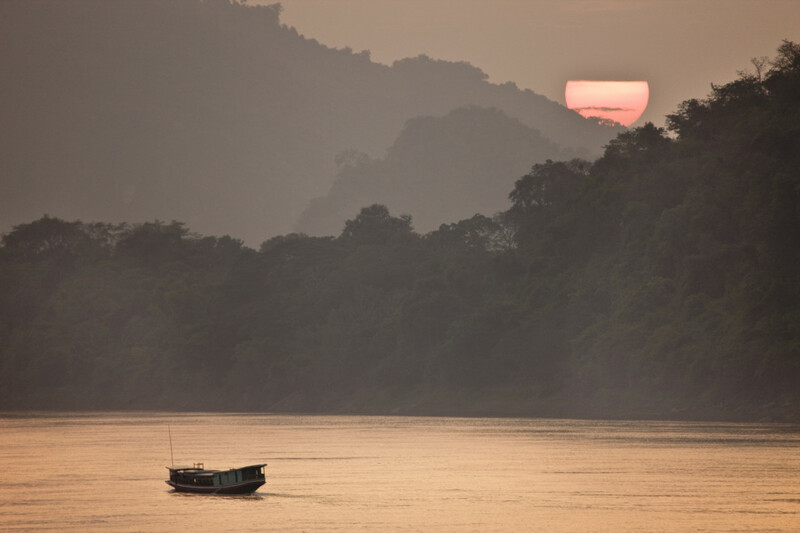 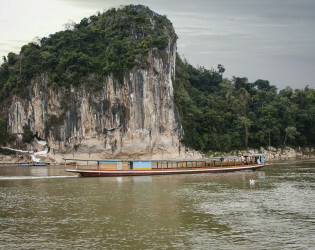 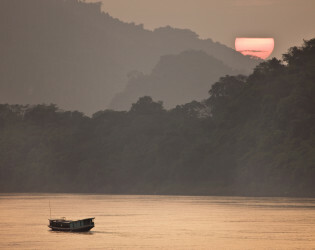 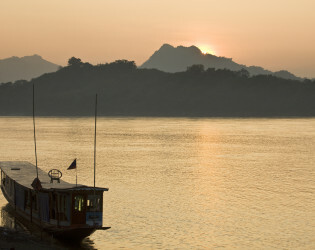 The resort is located just south of Mount Phousi in the centre of the picturesque Luang Prabang peninsula. 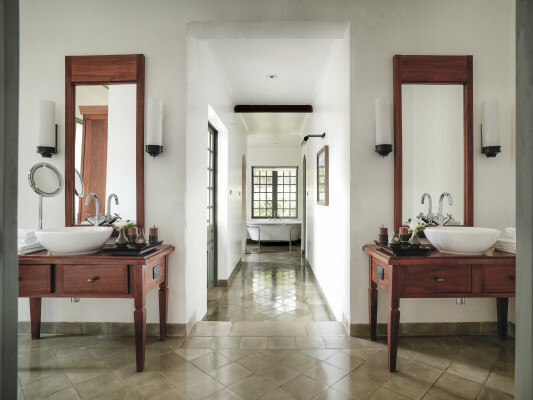 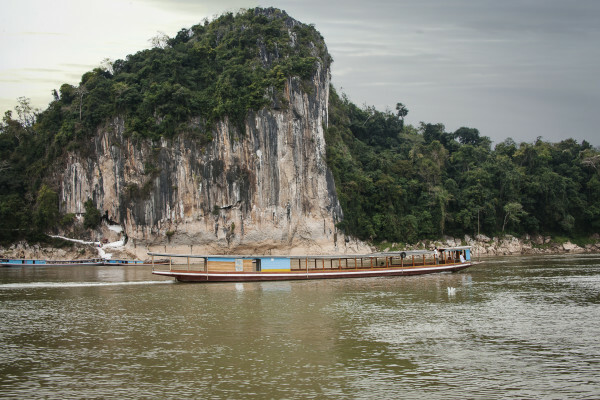 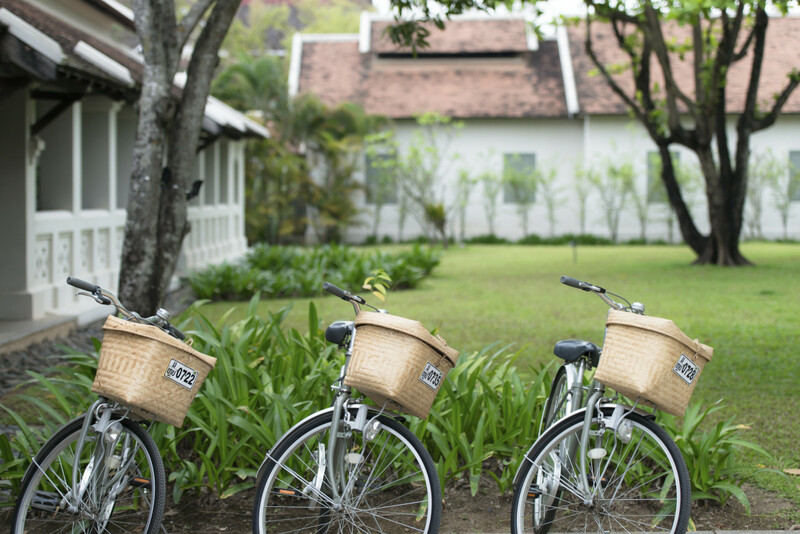 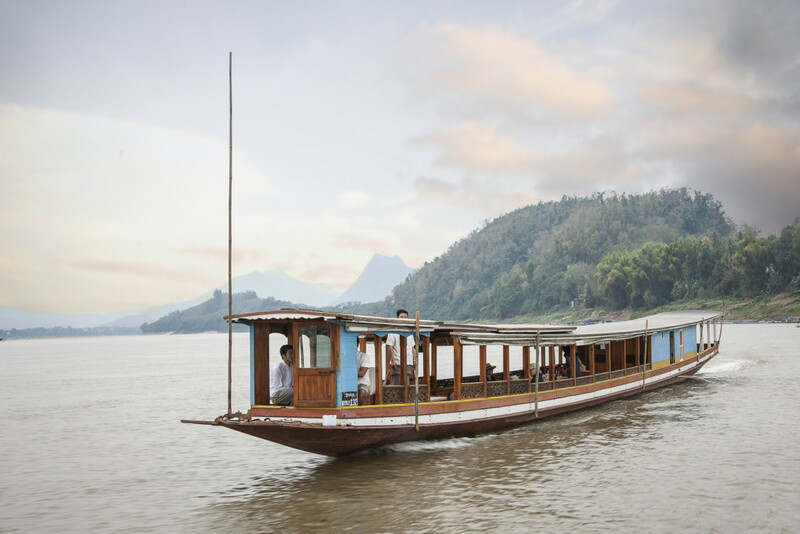 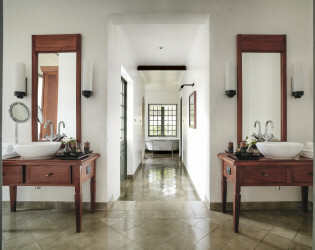 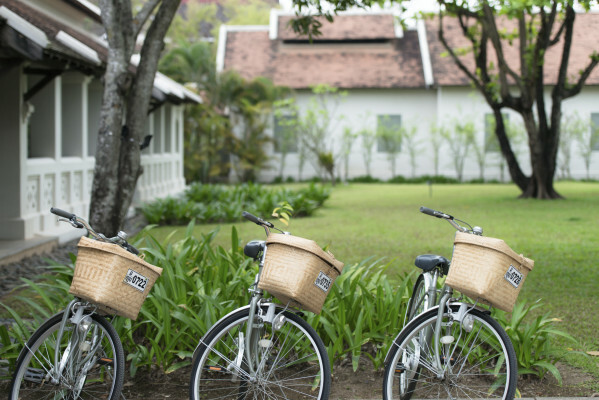 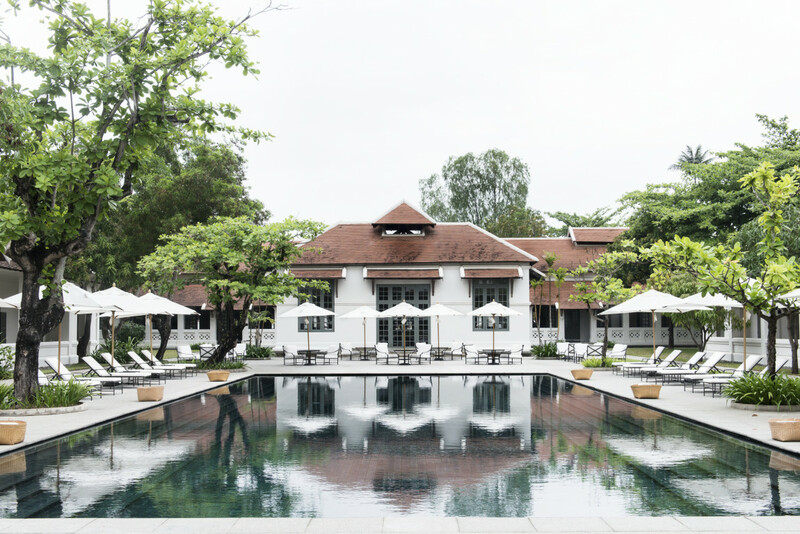 Within walking distance of the many boutiques, bakeries and restaurants along the main street, Amantaka is also close to the banks of the Mekong River and to Luang Prabang’s fabled night market. 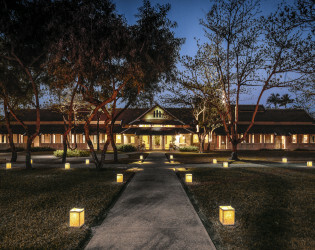 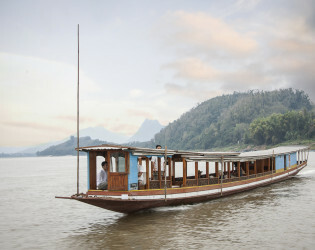 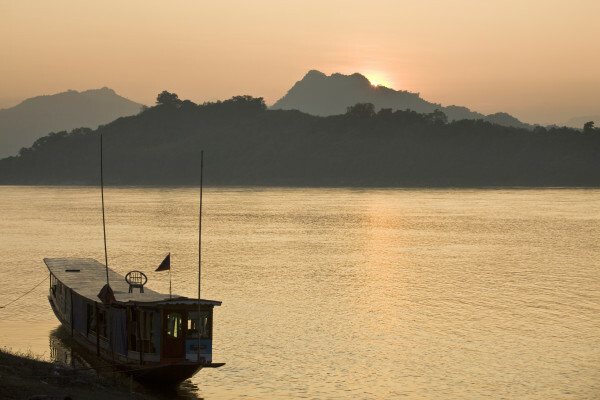 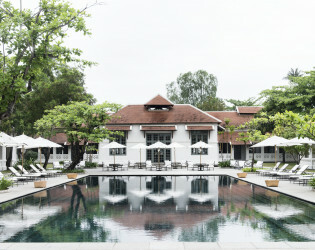 This Laos luxury resort provides access to the town’s many historic sites including more than 30 golden-spired temples and the former Royal Palace, a classic example of the town’s unique blend of 19th and 20th century French colonial and Lao architectural traditions. 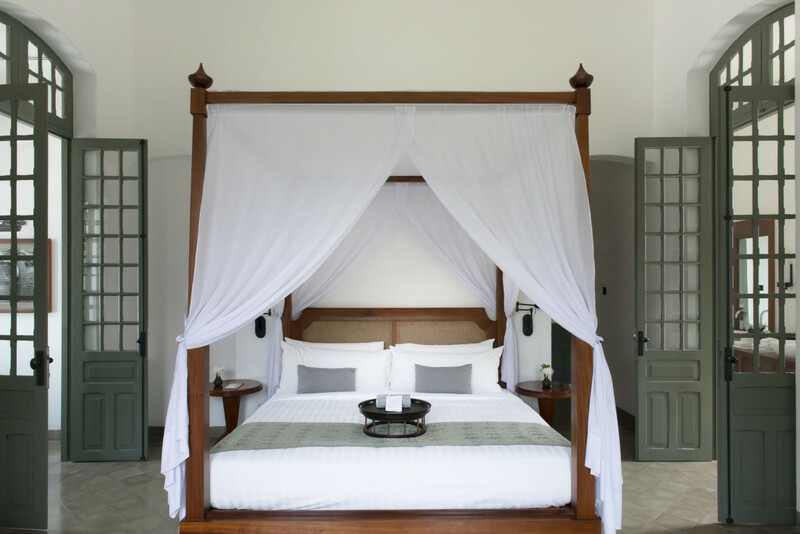 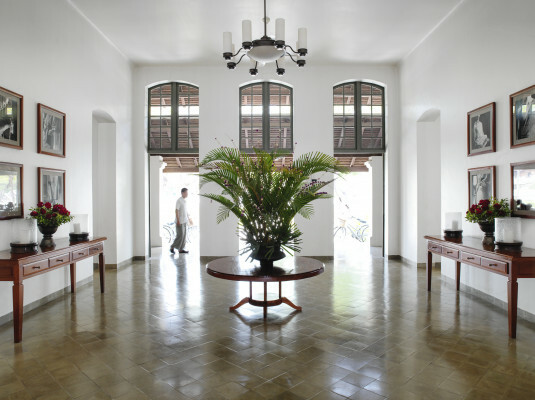 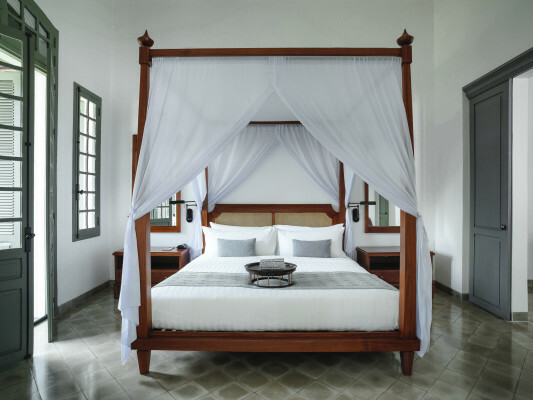 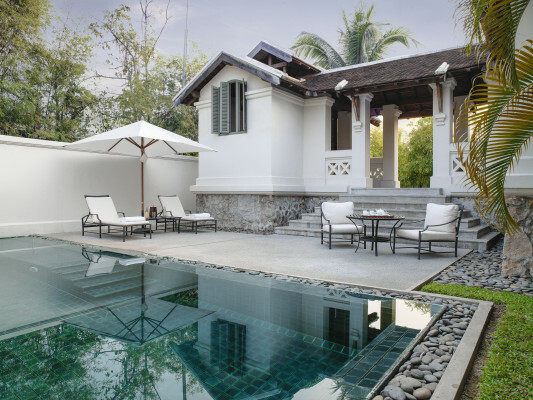 Set on a large garden estate, Amantaka is housed in graceful French colonial buildings in the UNESCO protected town of Luang Prabang. 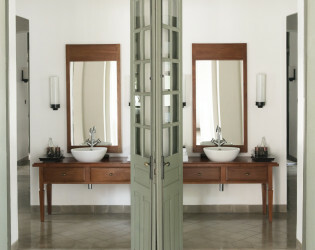 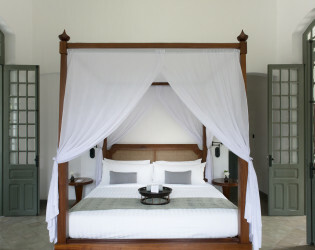 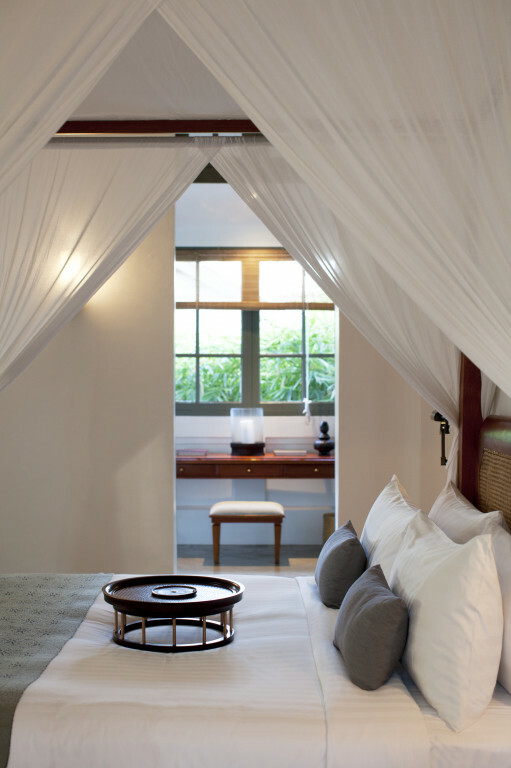 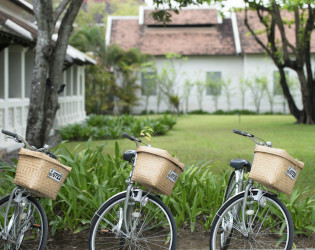 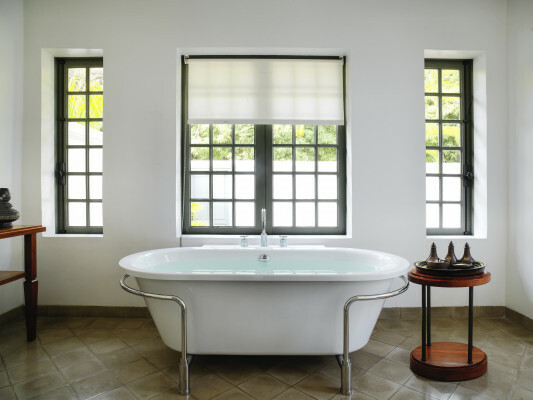 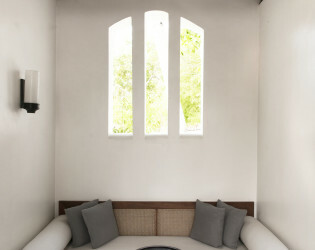 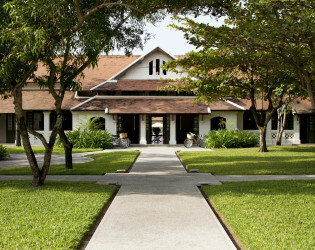 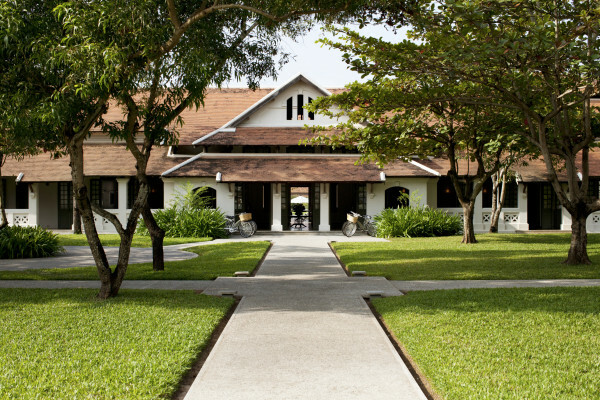 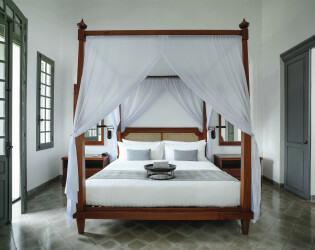 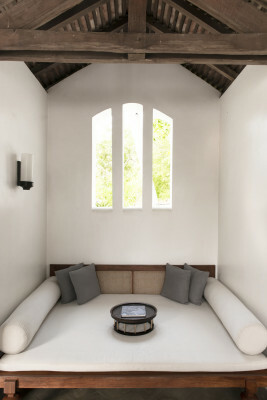 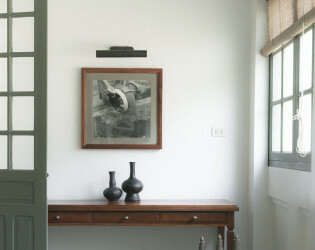 Amantaka sits in the heart of Luang Prabang, a town declared a UNESCO World Heritage site in 1995. 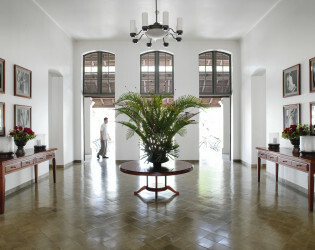 Once the Viceroy family residence of Prince Boun Khong, built in Lao and French colonial architecture. 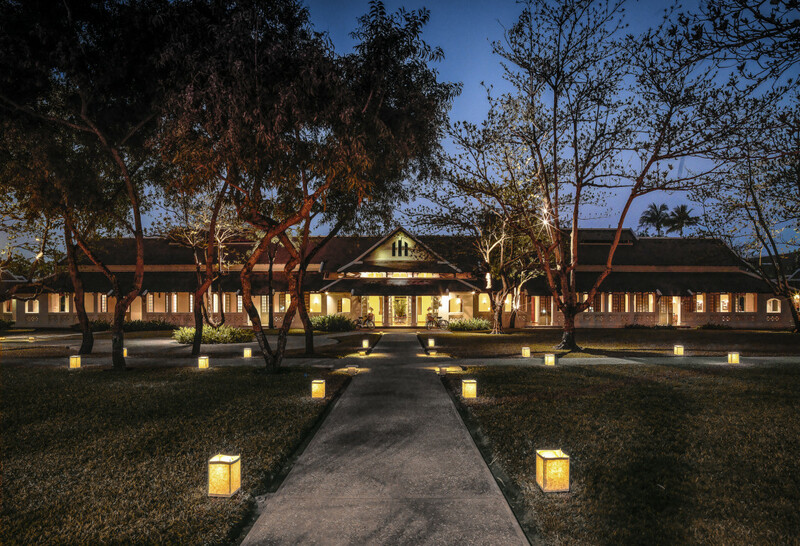 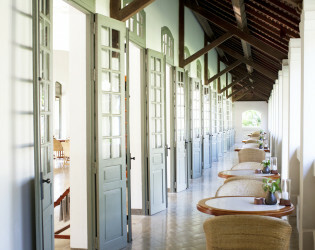 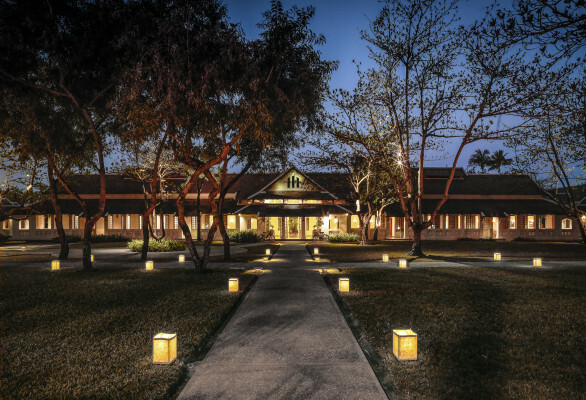 Amantaka offers authentic Lao and French-influenced cuisine in a number of dining venues. The Dining Room provides an airy colonial ambience while the The breezy Pool Terrace is a casual dining venue for lunch and dinner. 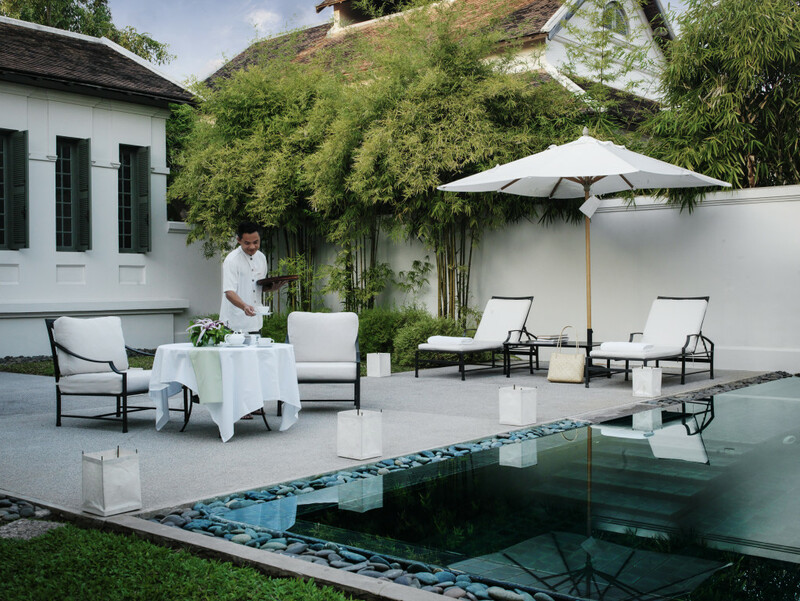 Private dining can be arranged in a choice of secluded locations around the property, as well as in the privacy of guests’ suites. 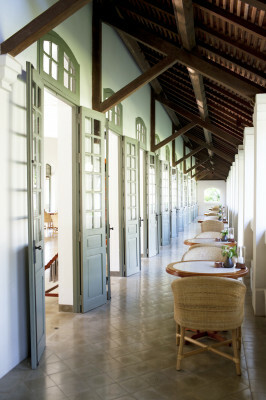 Lounge Bar is the ideal spot for relaxing with a pre-dinner aperitif or enjoying a snifter and cigar.